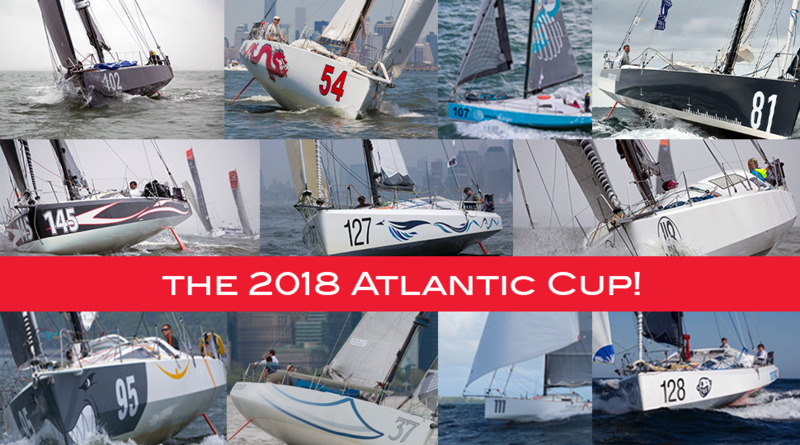 The longest offshore race in the Western Atlantic, designed just for Class40s is back for its 6th edition and it all gets started in just a few weeks! Recent addition, #37 First Light is the 11th entry into what’s shaping up to be the biggest fleet of competitors since 2012 – with the addition of skippers Sam Fitzgerald and Fred Strammer, the international fleet of Class40s will have sailors hailing from seven different countries! Mark your calendars, vote for your favorite team and get ready for the toughest race in the U.S.A.!